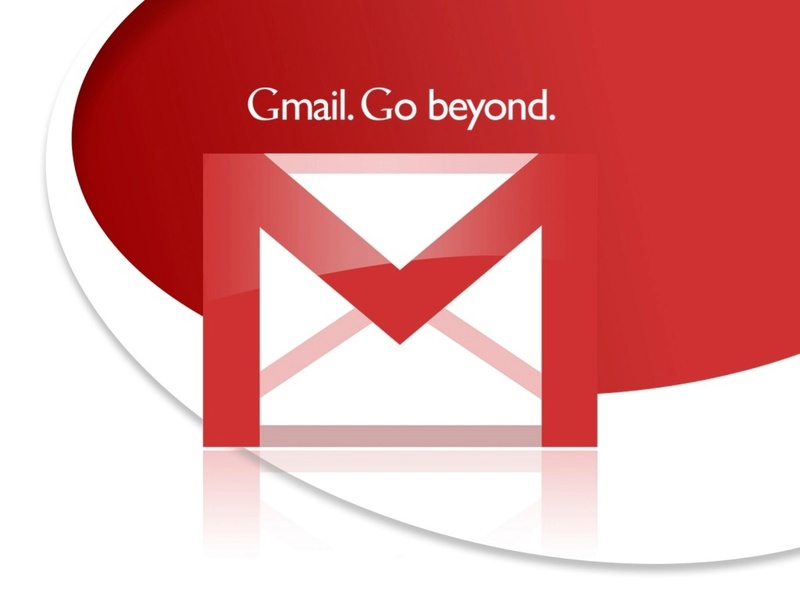 Gmail, the most popular free email service has become part of our daily life, it's hard to imaging a world without Gmail. It was on this day, 1st of April, 2004. Famously known as April fool's day, dedicated for fooling and joking, the practice includes having people look for somethings that doesn't exists, convincing people to believe outrageous things and sometimes cruel jokes with funny pranks. The Tech giant ; Google decided to announce the release of Gmail. Like every 1st of April, most people don't believe most news, especially any news that seems to be of high significance. It's not surprising because on 2004, nobody believed Google. 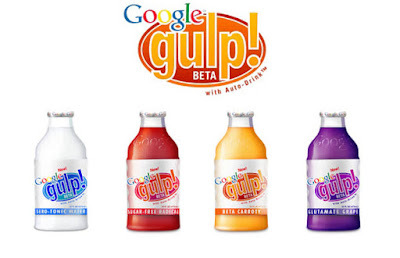 That did not help that Google had been known for being a prankster in the technological world. Few years before the multi-billion dollar company had once announced a MentalPlex a search engine that "anticipates your search request by evaluating 1.3 billion variables, including your recently visited websites history, weather condition, astrological configuration, computer mouse movement, personal aura and brain activity." 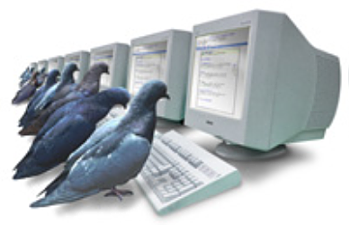 Pigeon-Rank, which uses clusters of domesticated pigeons to find relevant search results. The pigeons were able to find the tiniest differences between similar web pages. Whenever a pigeon finds a relevant result, the result receives a peck. The more pecks a result had the higher it rank up in the pecking order of your results. A Google Play App for pets, where users can click on 'I'm Feeling Meow' or 'I'm Feeling Woof' to let your cats and dogs search for information they want. That consist of pet toys, games, squirrels, fishbowls, bowls of milk, Frisbee, rawhide bones and more of what your pets may need. Training your pets , multiplayer game mode where pets go head to head, VR so you can play fetch anywhere. Have you ever been pranked on April Fool's Day jokes ? Share with us. Google April Fool's day pranks are very hilarious, still most people falls for it, but few of it kept me wondering if we could really reach such technological feat.